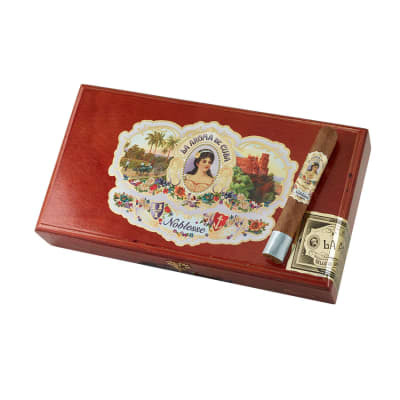 Handcrafted in Nicaragua, La Aroma de Cuba Limited Edition cigars are rare, high-quality blends evidenced as being among the best premium cigars made today. 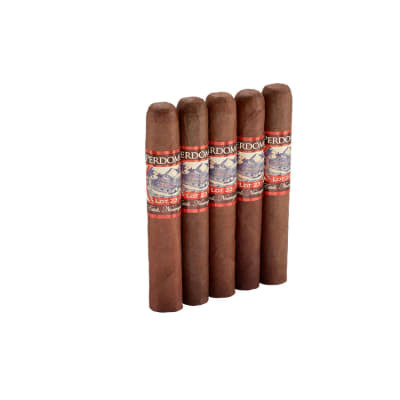 Only the finest wrappers envelop these stunning blends rolled with perfectly-aged long-filler tobaccos grown on the Garcia family's farms in Estelí, Jalapa, Condega, and Namanji. 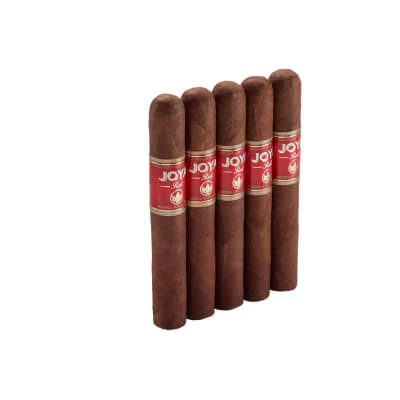 Expect a smoke so luxurious and relaxing, you need only to light up and let the cigar do the rest. 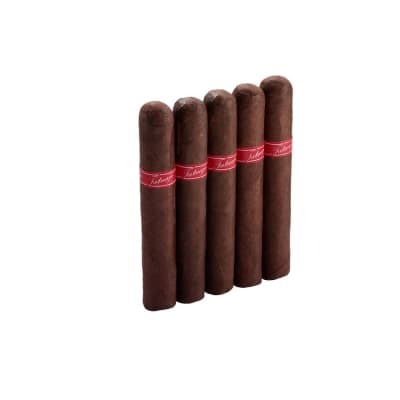 Since these cigars are made in limited numbers, order NOW. 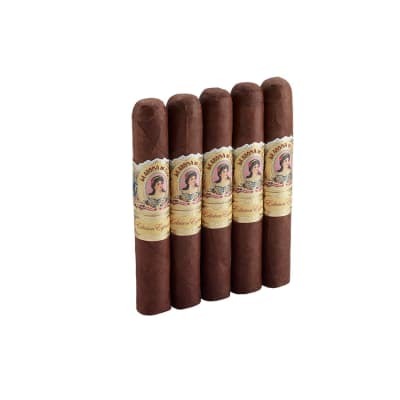 If you enjoy very well aged tobacco s with incredible nuisances, this cigar is for you. You discover flavors that only happens with a cigar of this quality.